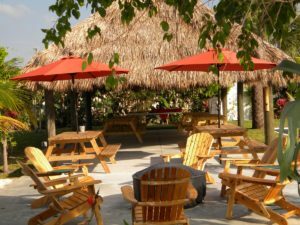 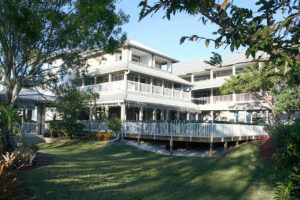 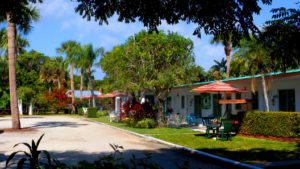 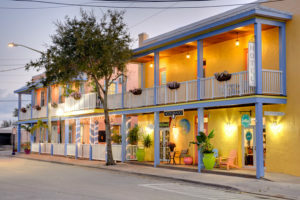 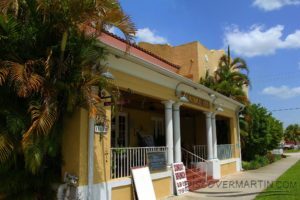 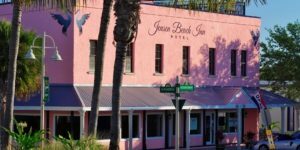 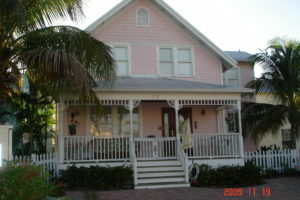 Martin County is home to several Florida Superior Small Lodging designated hotels and lodges. 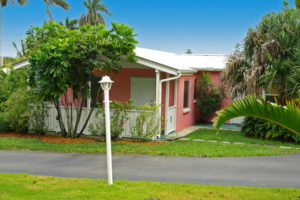 Florida SSLs provide an exceptional vacation value. 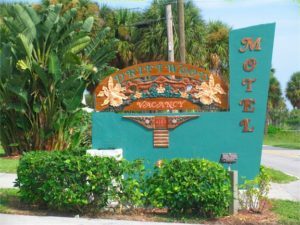 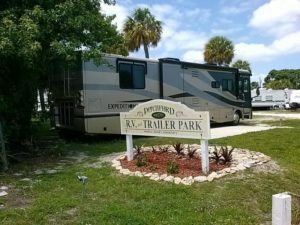 Economical and comfortable efficiency studios and 1 and 2 bedroom suites/villas with full kitchens are available at most properties, so you’ll enjoy all the comforts of home at our Florida Superior Small Lodgings. 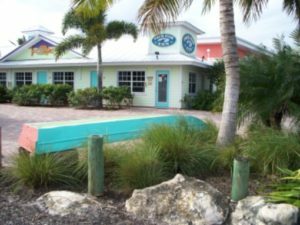 See below for a listing of the Martin County SSL locations.